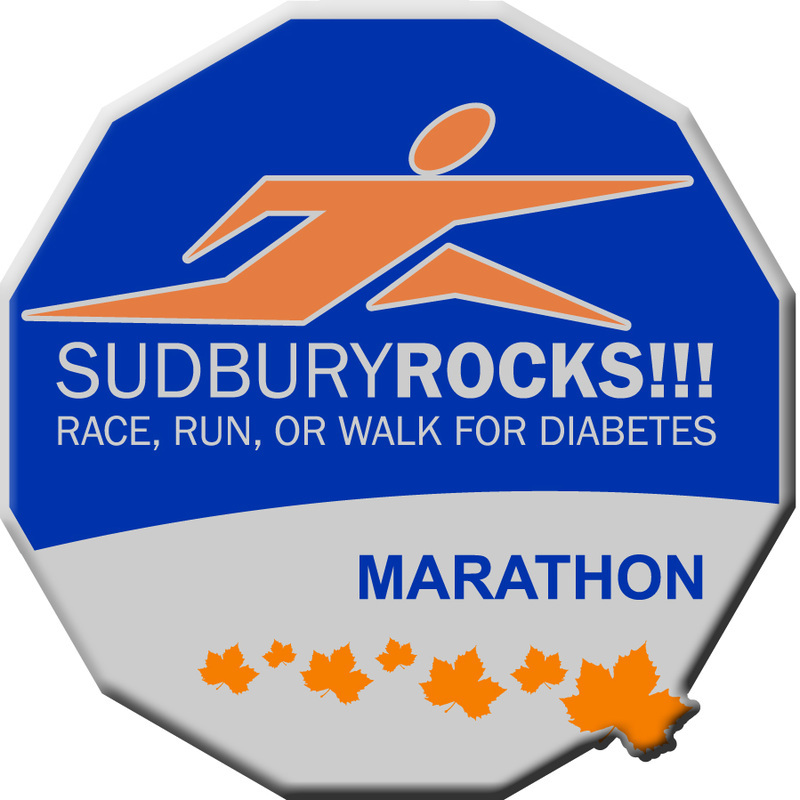 Award ceremonies will be held at the start/finish line podium at the YMCA, 140 Durham St. 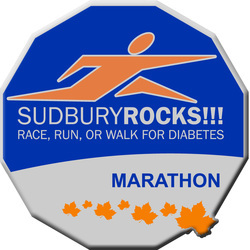 The 5k and 10k awards will be at 10:30 am and the half, marathon and marathon relay awards will be at 12:30 pm. 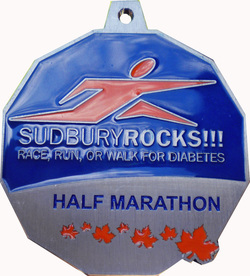 Awards will be presented onsite to the top 3 female and male finishers in all events plus the top female and male masters finishers in the half and marathon. The top 3 relay teams will receive plaques. 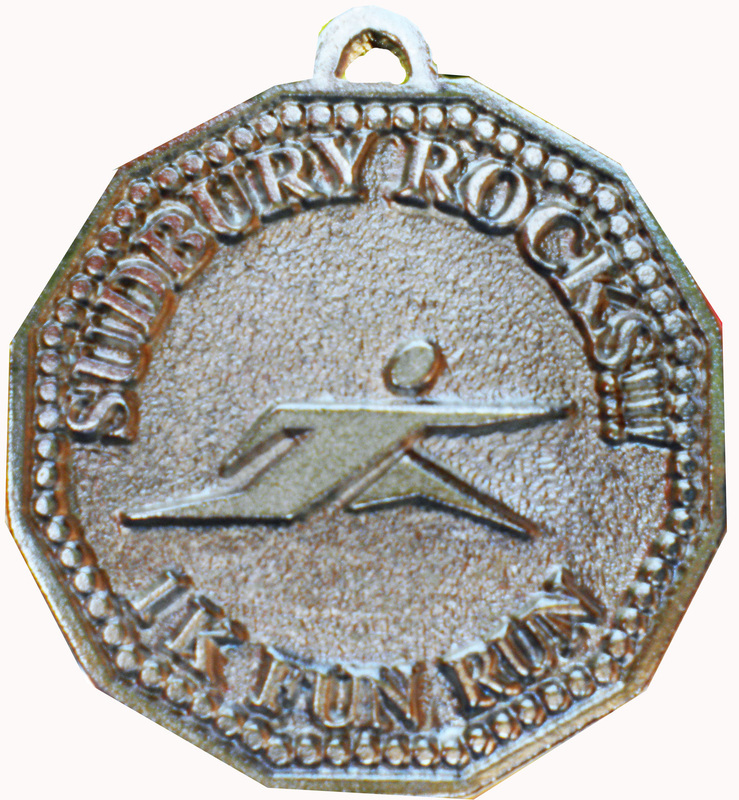 All other awards and placing medals will be mailed to recipients. 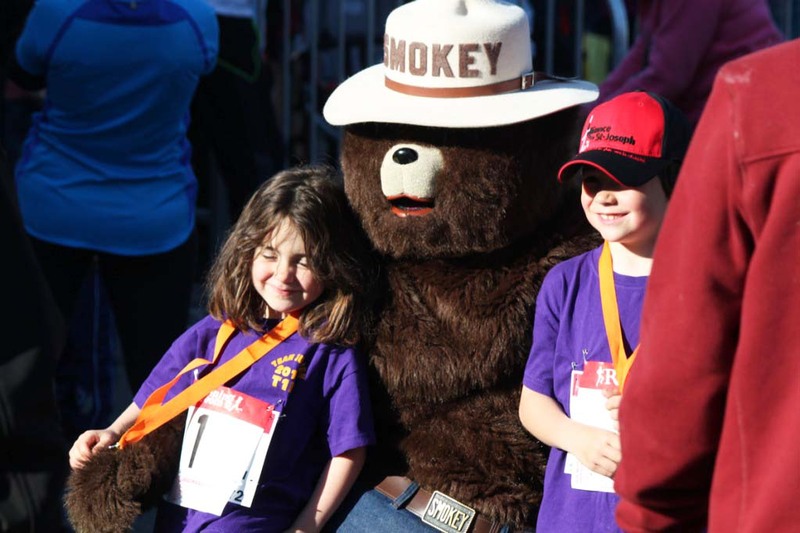 All 1k finishers receive medals onsite as they cross the finish line. Finishers times and placings are not recorded.